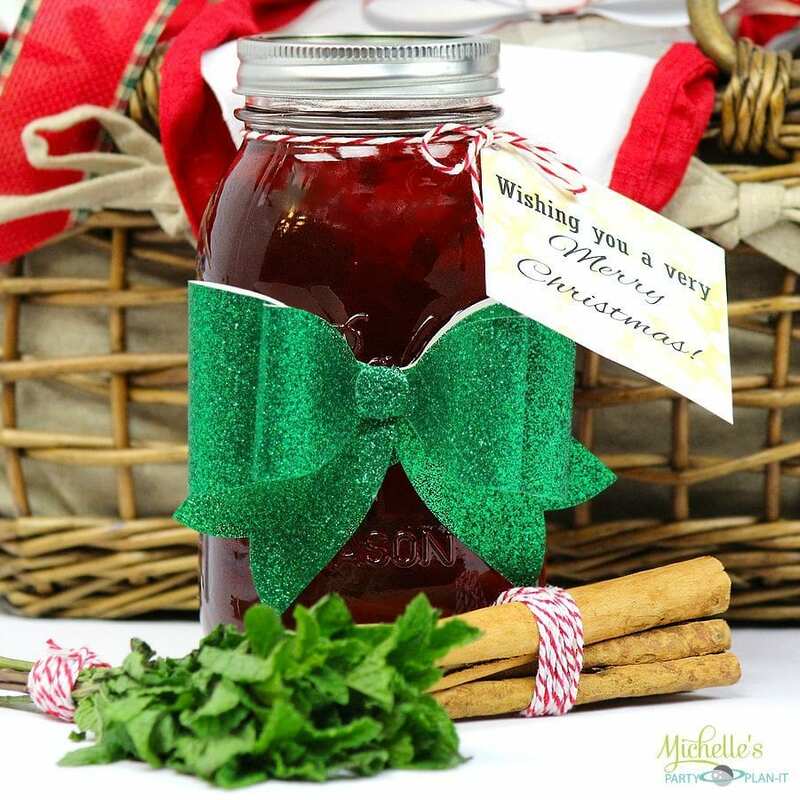 I always love giving and receiving gift baskets of homemade goodies and specialty items for Christmas. The extra personal touch really shows friends and family how much you care. Sometimes it’s difficult to pick the right gift for my friends and family, but food is universal. Everyone loves treats! 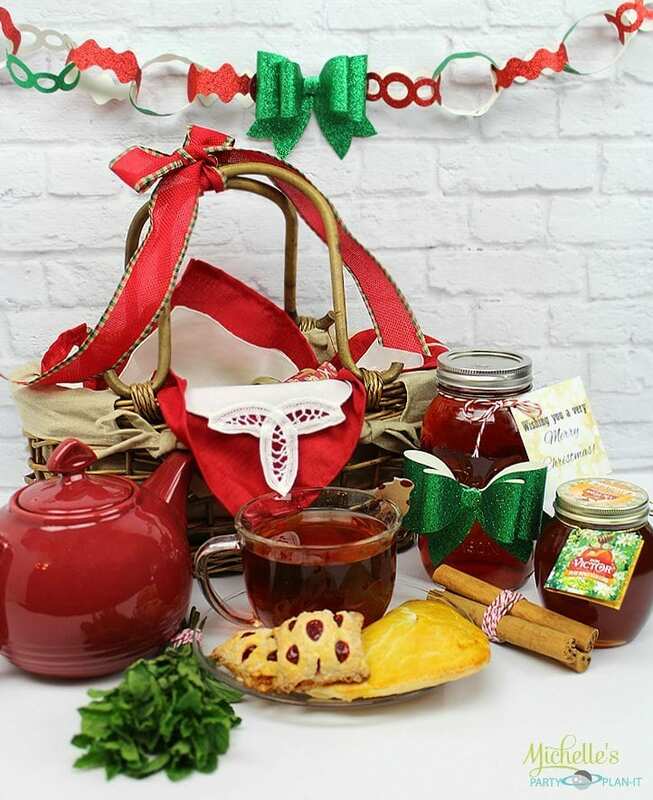 And if you have a tea lover in the family, a Tea and Honey Gift Basket is always a winner! 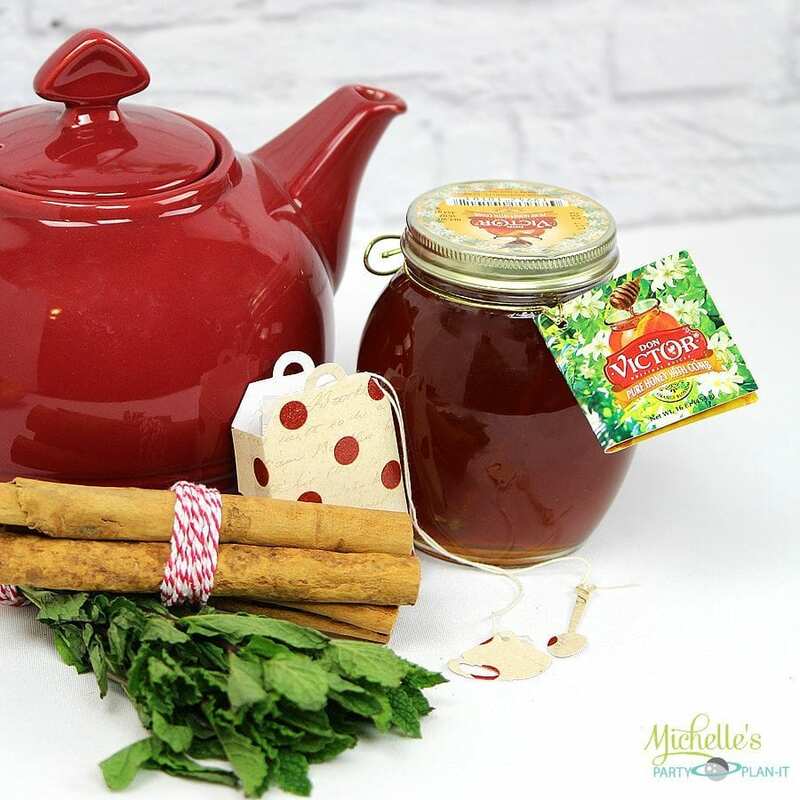 Today I’m sharing a fun way to gift a very traditional Mexican tea, Canela. 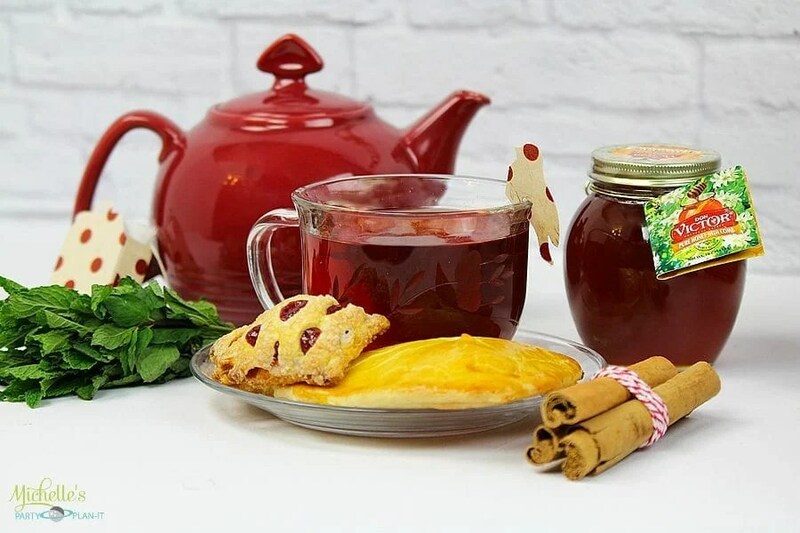 Canela is a tea made from fresh cinnamon and it’s deep read color is perfect for Christmas gift giving. Canela is easy to make and is believed to have positive health benefits. Canela also has a wonderful aroma that fills the house, I like to make it for my family instead of hot cocoa when we decorate our Christmas Tree. When I prepare Canela for gift giving, I do not sweeten it. 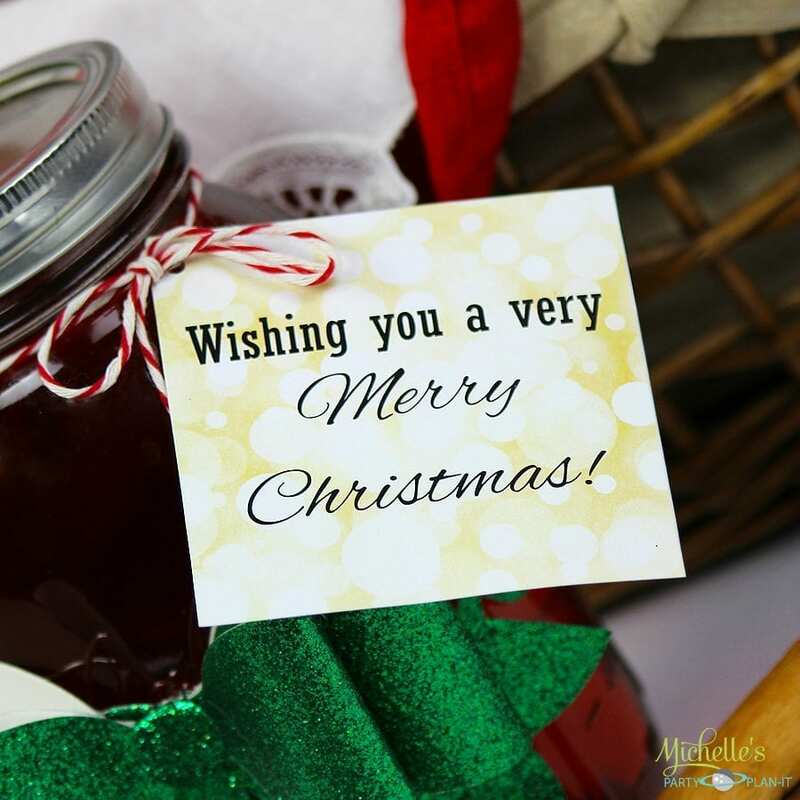 I do however include a jar of honey in the basket so the recipient can sweeten it to their liking. 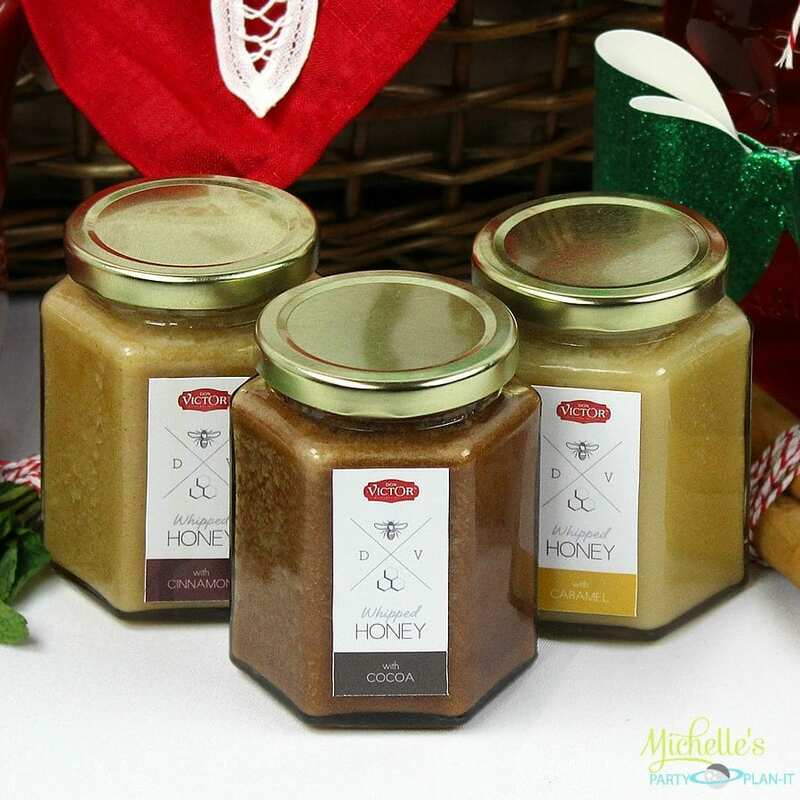 I always include Don Victor Honey, it has actual honeycomb in the jar, which makes for a perfect presentation in my gift baskets. Don Victor Honey is an inexpensive gourmet honey which is made in the USA and can be found in the Hispanic Foods aisle in WalMart. Don Victor also makes a wonderful gourmet line of flavored Honey. I particularly like the cinnamon flavor for my Canela, I can never have enough cinnamon! 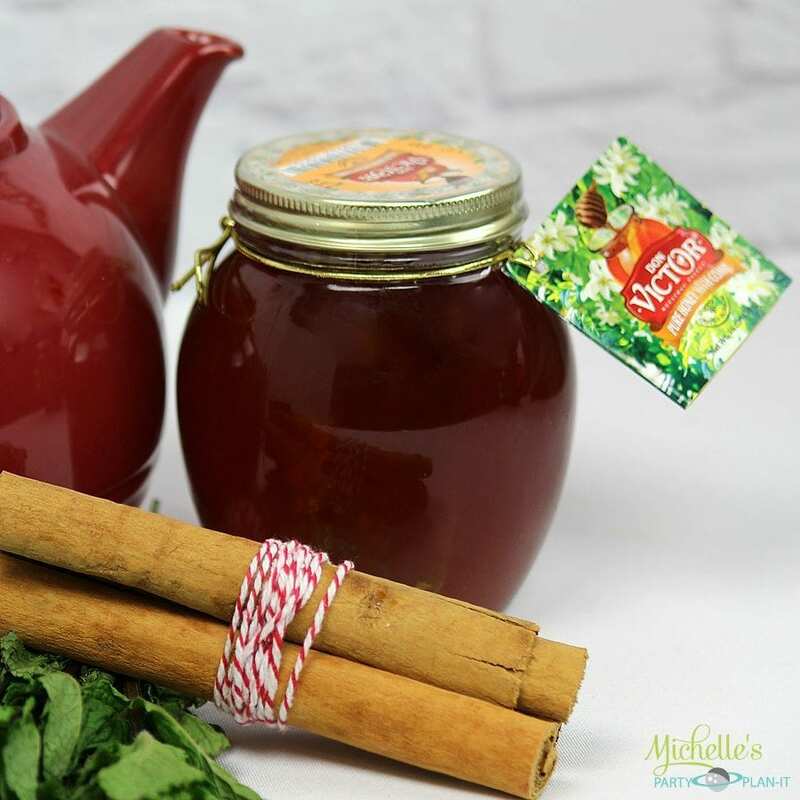 An easy to make, traditional Mexican Cinnamon tea. Once you have prepared the Canela, pour it in a large Mason jar while still hot and seal. This will lock in the freshness. You can then add a bow and my Free Printable tag to dress it up. You can wrap baker’s twine around the cinnamon and mint. It adds a little extra festivity, don’t you think? Looking for Don Victor Honey? 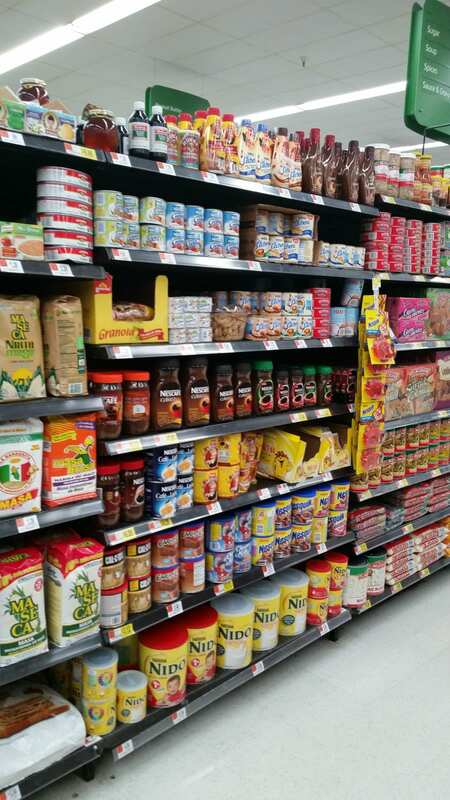 It has a unique location, the Hispanic foods aisle in WalMart. It’s that easy! 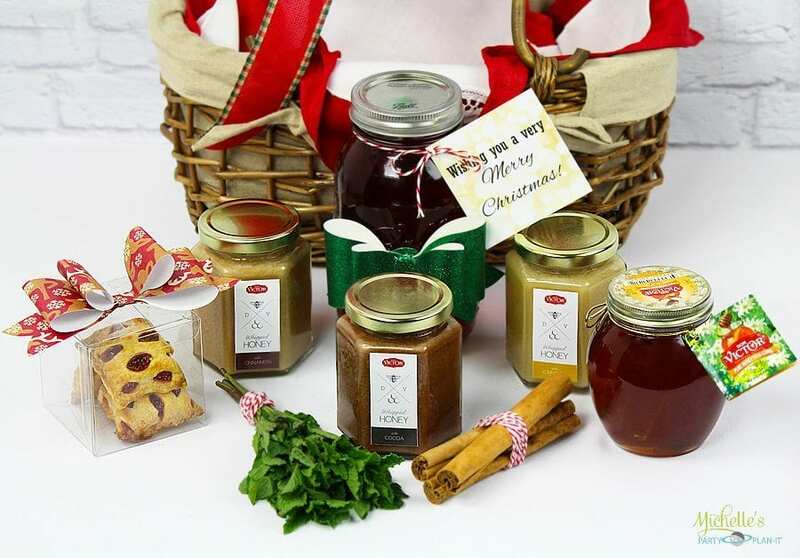 An affordable Canela Tea and Honey Gift Basket for the Tea Lover in your family! Thank you for visiting and Happy Gifting! I have just the tea to add the chocolate honey to. Yum. This would make a great gift! Thank you for linking up to Party Time and we hope to see you again next week!